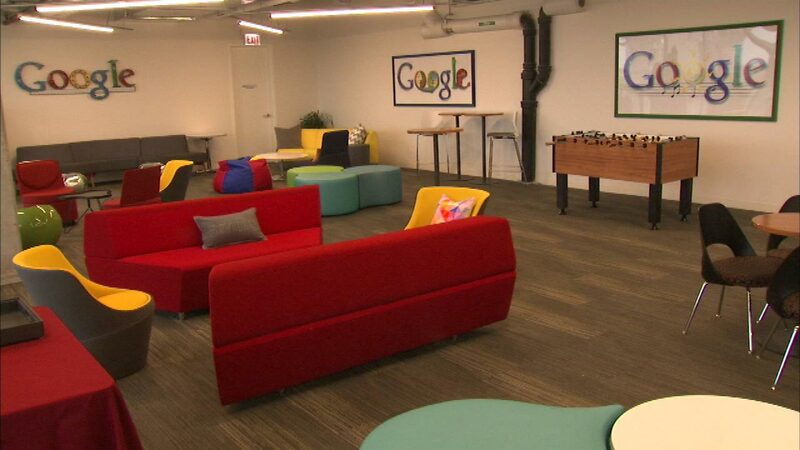 CHICAGO (WLS) -- Google Chicago opened its new headquarters Thursday in West Town. The new 52,000 square-foot facility on West Fulton is home to more than 600 computer engineers and sales representatives. Along with the new digs, they also showed off some of their high-tech toys. Google Chicago first opened in 2000.